Villas, undoubtedly a best home space that you can ever ask for to live in. Villas are the best form of property and you know that, so let us celebrate new villas that are intelligently planned in a modern way to deliver best and fresh life. These well executed villas present you extraordinary lifestyle and once you start living here you feel the difference. 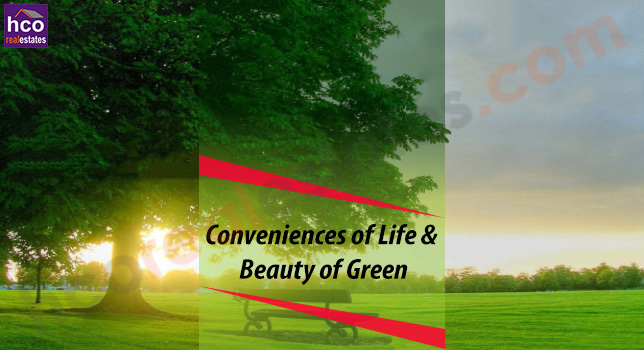 Needless to say, Godrej Properties planned bountiful green in the project to serve all the residents an eco friendly ambience to be with. No you can live fret free because here proper security system keeps all the bad happenings at bay and let all the residents enjoy life by 100 per cent comfort. Now, no need to worry about your kids because they are completely under an umbrella of safety, so let them feel comfortable and free.